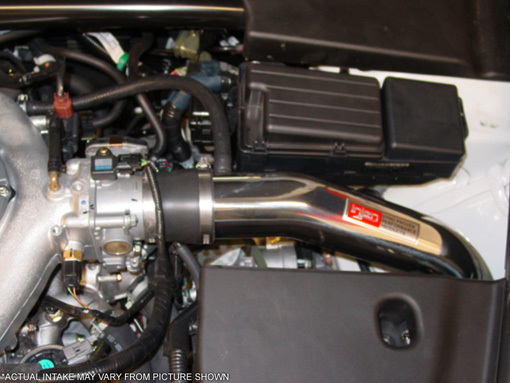 2004-2008 Acura TL, 2007-2008 Acura TL Type S Injen Cold Air Intake5TobyFarmzMay 23, 2011New Level delivered exceptionally fast. Faster than most places i ordered from. Will definitely look to order from here again.